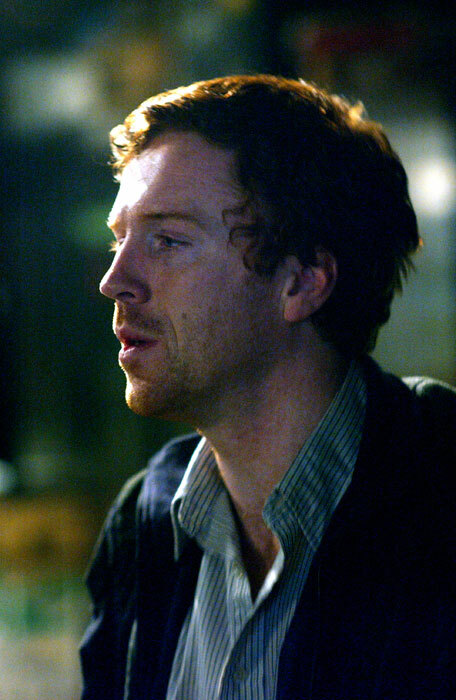 "Keane" (2004), directed by Lodge Kerrigan: Damian Lewis's performance as a schizophrenic who's looking for a lost daughter is so good that it's scary. 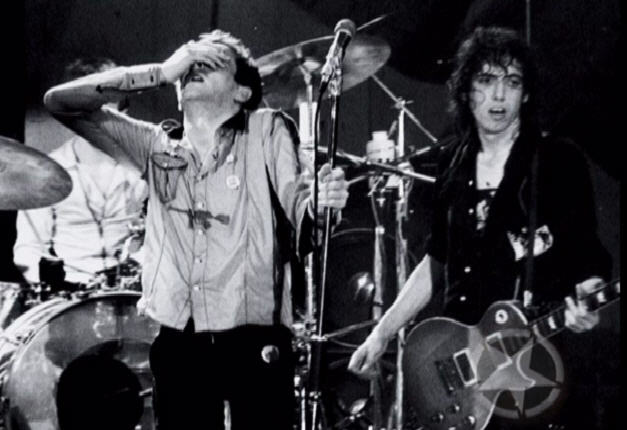 "Clash: Westway to the World" (2000), directed by Don Letts: Perfunctory. 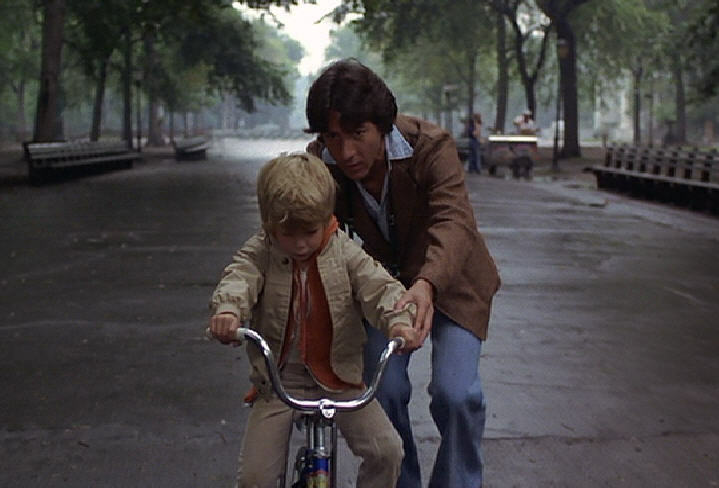 "Kramer vs. Kramer" (1979), directed by Robert Benton: At times, a tearjerker; other times, preposterous.